What is the true meaning of Wellbeing at Work? Last week on Thursday CDP had the pleasure of attending the Wellbeing at Work conference at in Sydney. 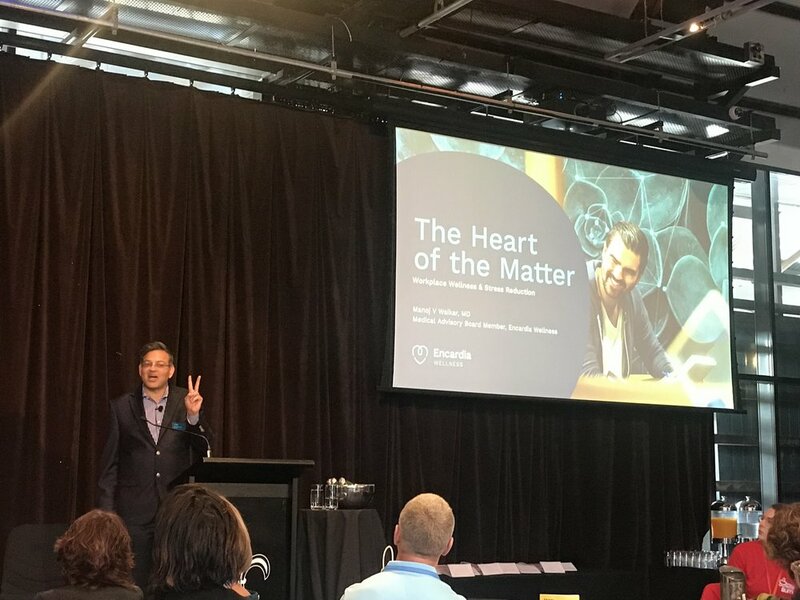 The event was widely attended by industry figures and those interested in improving well-being in organisations Australia and worldwide in new and innovative ways. 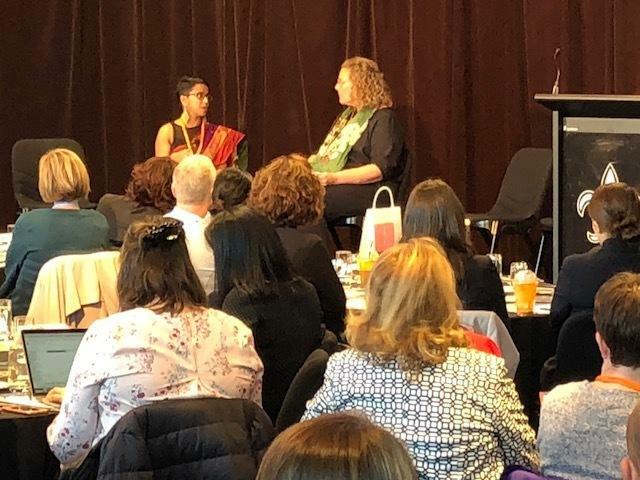 The energy of the conference was evident within the array of dynamic speakers, healthy snacks and catering, music and collaborative attitude towards making wellbeing a priority for people everywhere. The fantastic venue at Doltone House, Jones Bay. · The Ripple Effect was a fantastic way to represent how our habits and leadership styles can affect the people around us. Example: Your 1st connection friends are 15% more likely to adopt one of your habits i.e. smoking, junk food, autocratic leadership style. Your 2nd connection friends are 10% likely and the list goes on. · Positive psychology and strengths profiling is a proven way to encourage employees to be the best version of themselves at home and at work – bring your whole self to work! · A new medical jargon learning: the longer your telemore, the healthier you are! 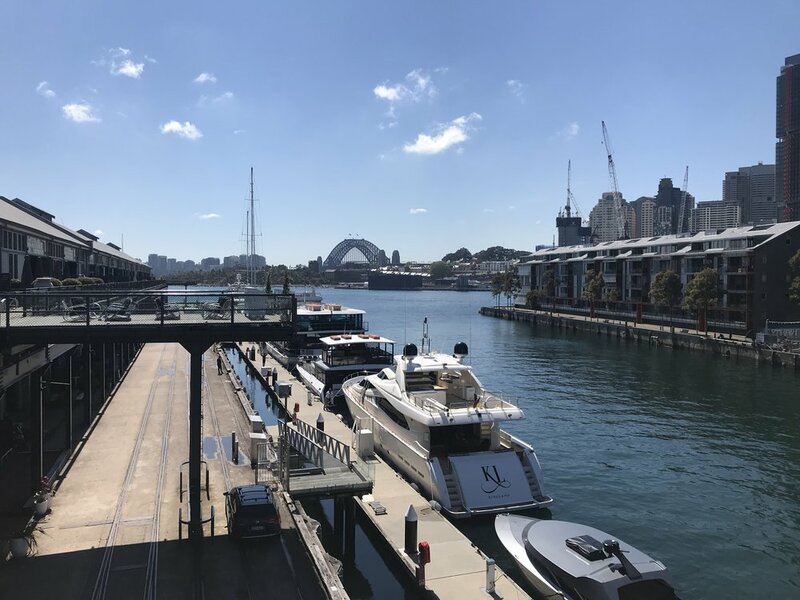 · She called for Australia corporates to support this cause and bring it to Australia to empower people to be qualified in mental health first aid. The key takeaway from the conference was that the more we can give in terms of time, compassion, energy and kindness; the more we will receive and the happier and healthier our community will be.